Americans love their dogs. In fact, nearly one in six or 54.4 million U.S. households currently have a dog – and more families own dogs than any other pet. We love our furry family members so much that the American Pet Products Association estimates Americans will spend $60+ billion on our pets overall in 2016, up about 25 percent from five years ago. “Every dog has its day,” is an idiom dating from Shakespeare’s Hamlet, and even earlier. According to one animal welfare advocate, today is that day for America’s canines. Now in its 13th year, this is National Dog Day, about five months after National Puppy Day. The occasion has two goals. One is to honor dogs, which serve humanity as companions, watchdogs, herders, and Seeing Eye dogs. 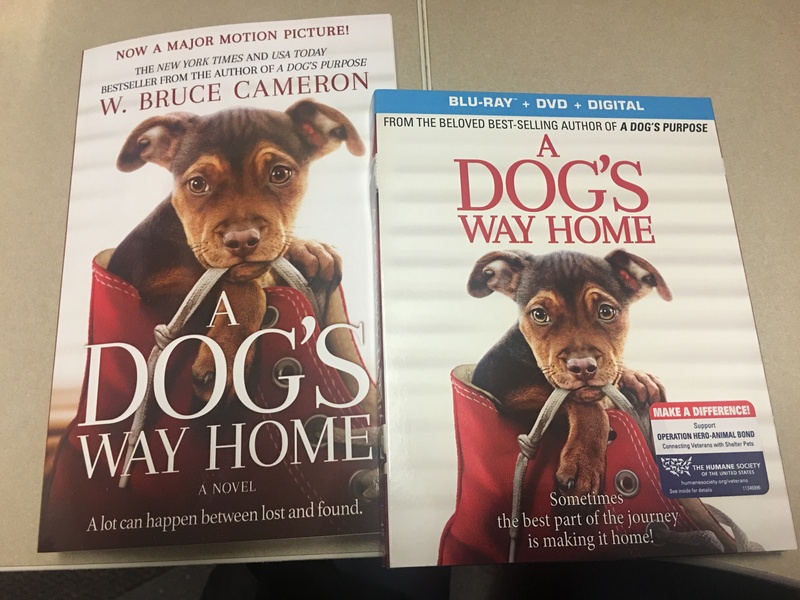 The second goal is to rescue dogs from neglect and abuse through placement in caring homes. According to the U.S. Census Bureau, there are well over 15,000 non-veterinary pet care businesses in the U.S., offering such things as pet toys and supplies, and grooming services. At such establishments, we spend about $3.4 billion a year on our animals. Our pups are not just pets, they’re members of the family – and with that comes the luxuries of modern life including regular dog walking, dog sitting, dog grooming, dog training and even dog massage. 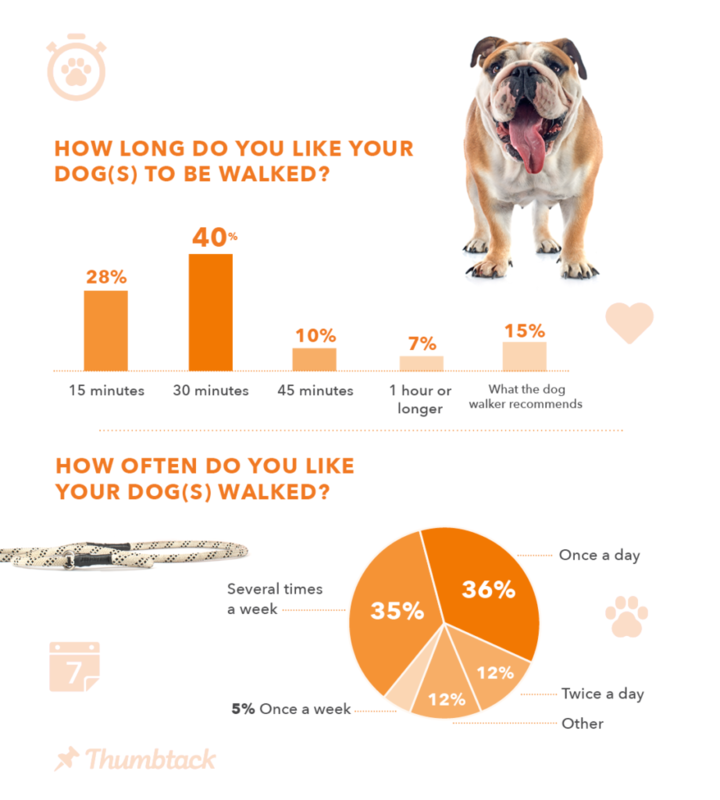 In honor of National Dog Day on August 26, Thumbtack decided to look at the most popular dog-related services in the country in 2016. Here are the ways America loves to love its dogs, including what dog owners are really spending to treat their canines right this year – plus a look at which states love their dogs the most. 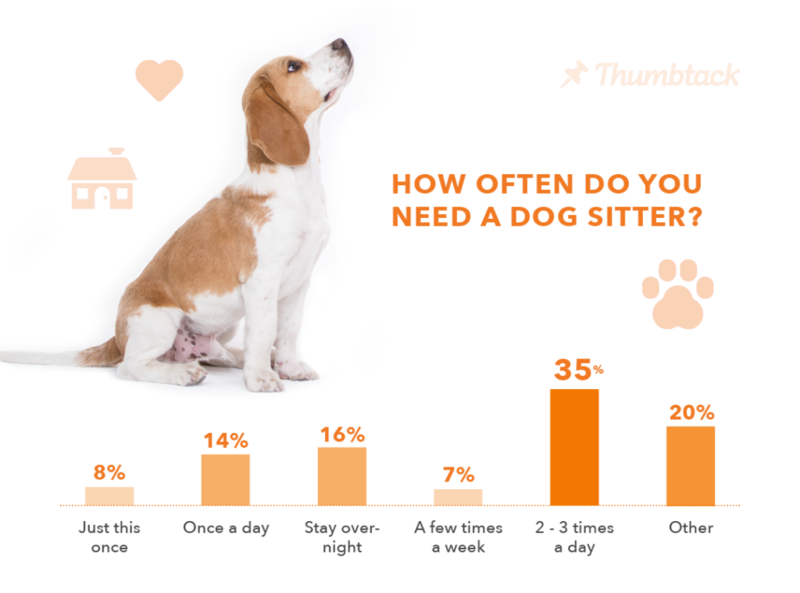 Most people hire a dog sitter to visit two or three times a day — not just once — to make sure furry ones get timely company and TLC. Finally, an analysis of the most popular pet services unearthed some surprises about the top states where dog owners most frequently get services for their pets. The No. 1 state in 2016 for dog-related services was enchanted New Mexico. The smallest state in the union, Rhode Island, was the second most likely to request special services for its furry ones, while additional southwestern states Arizona and Nevada also ranked in the top five. Of the midwestern states, only Ohio cracked the top 10. 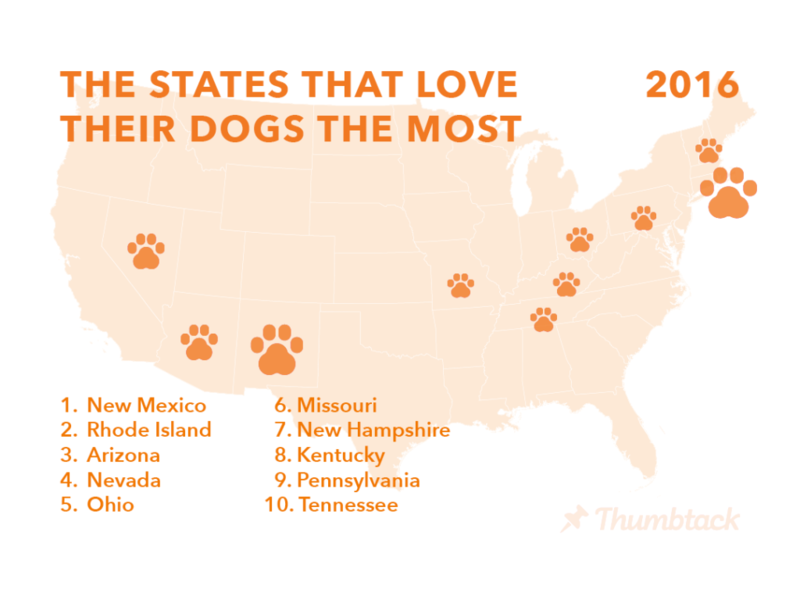 And even though states like California and New York boast huge populations of dog-owning households, neither of them made the top 20 list, which spanned the entire U.S.
Dog training was the most popular service in three of the top five states — New Mexico, Rhode Island, and Nevada. Southern states Kentucky and Tennessee, both hosts to high-profile dog competitions, came behind Arizona in requesting dog grooming most frequently. In northeastern states like Massachusetts, Connecticut, and New Hampshire, dog walking was more popular than dog sitting.